Matters relating to Divorce, dissolution of Christian, Muslim & foreign marriages. Matters relating to Guardians and wards Act. Matters relating to Hindu adoption and maintenance Act. Matters relating to Special marriage Act,1954. 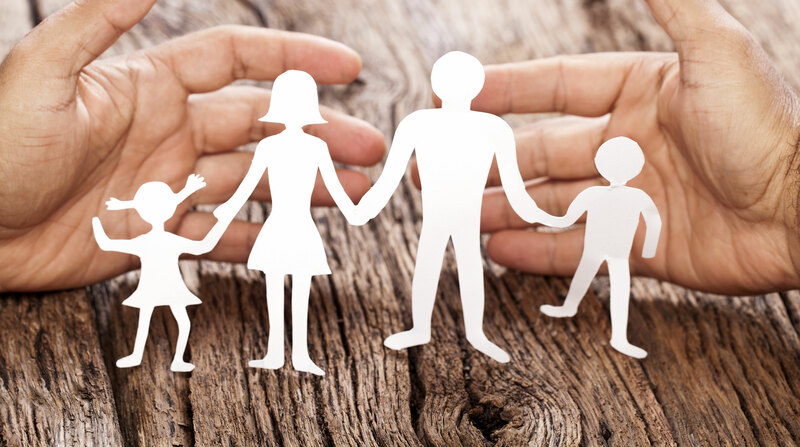 As best family lawyers in Bangalore & PAN India, we also provide related Family law services. We have specialized lawyers to deal with Family related cases. If you are looking for Family lawyers or need advice for Family related cases please contact our law firm.